Imagine walking to the neighborhood retail store for a quick gift, or strolling to dinner and cocktails at City Grill. Your dog wants to play at the Barking Lot? It's right down the block, just like Kids' Hill at The Tipping Point or Hampstead Lake. 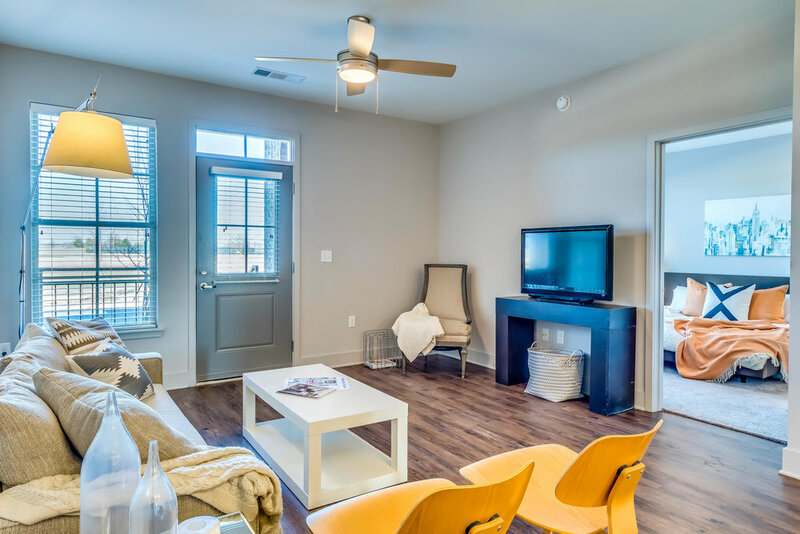 Hampstead offers a variety of living options, including Flats for rent varying from 1, 2, and 3 Bedroom layouts. Our locations for leasing are The Long Acre Flats on Upper James Street or The Flats at Hampstead located on Marylebone High Street. The Flats on Marylebone High Street are 36 luxury apartments located in an ideal East Montgomery location with views of Hampstead’s Multi-Sports Field. 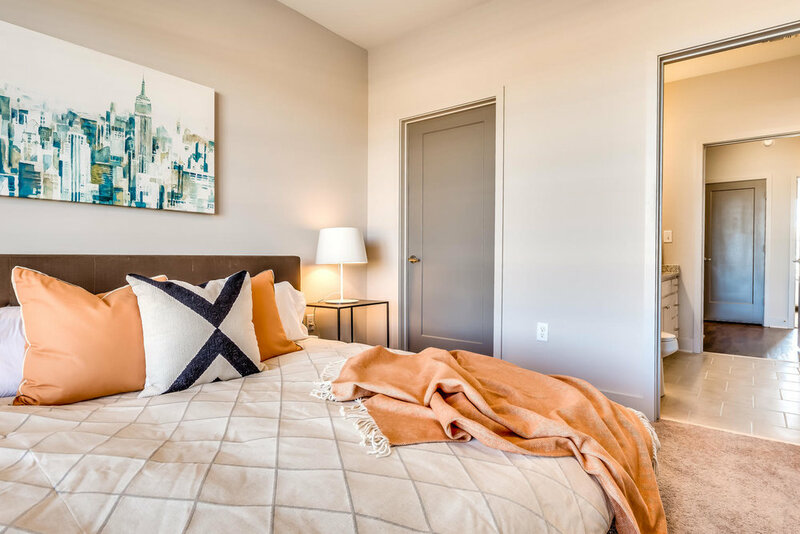 The Flats add to the vibrant, urban Town Center of Hampstead and are located steps away from the popular Tipping Point bar and restaurant in addition to other neighborhood amenities. 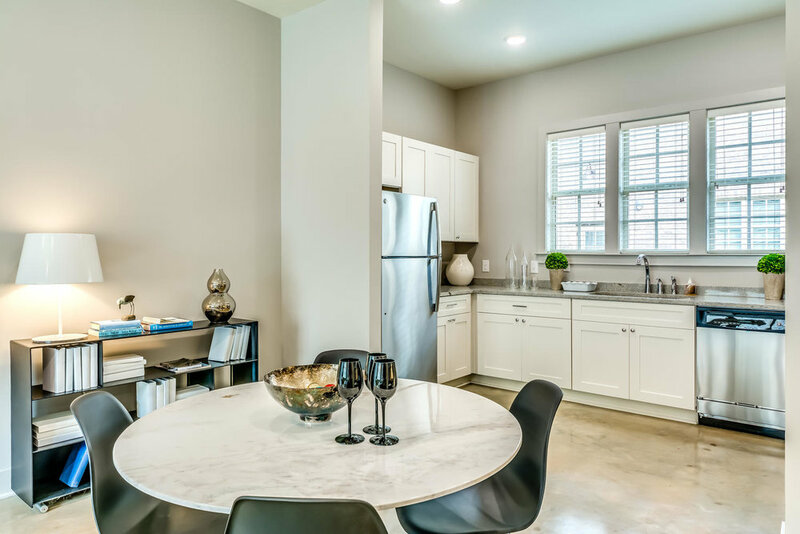 Designed with brick exteriors, industrial metal details, and energy efficient windows, the interiors feature contemporary finishes and offer a variety of floor plans from 1, 2, and 3 Bedroom units. Parking is adjacent on-street and in the rear parking lot. Flats residents can also enjoy the pool located near the rear parking lot and a free membership at Y’s Up Hampstead Branch. 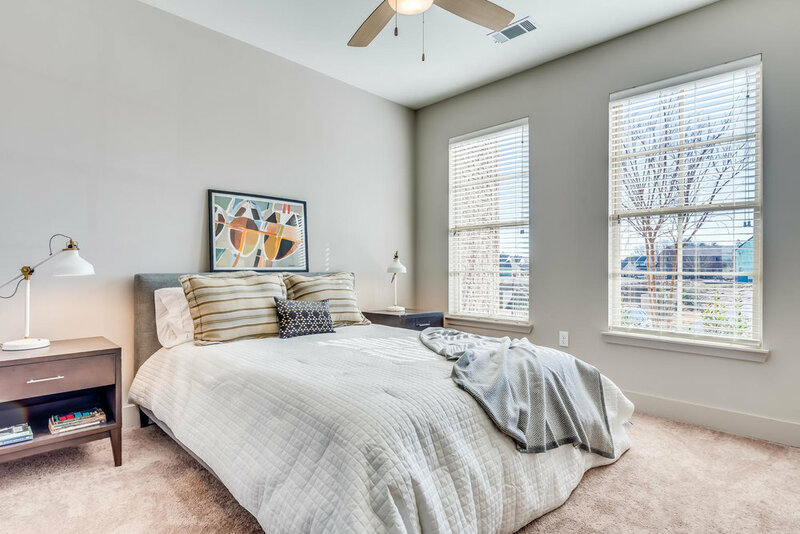 Hampstead’s first for-rent units offer a chance to lease a home with an absolutely no maintenance lifestyle. These 16 beautifully detailed Flats are located on Long Acre just steps from the Town Center and all its activity. 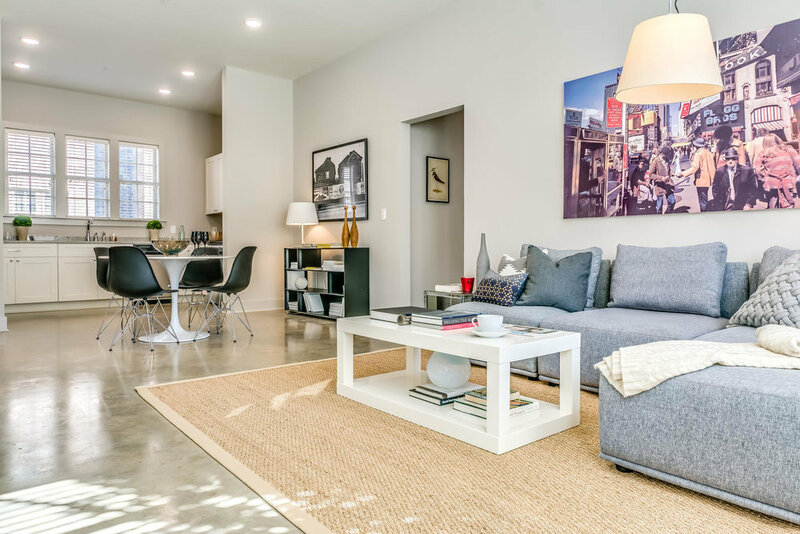 Centered around a landscaped private Courtyard, The Long Acre Flats feature beautiful interior finishes and a contemporary layout. 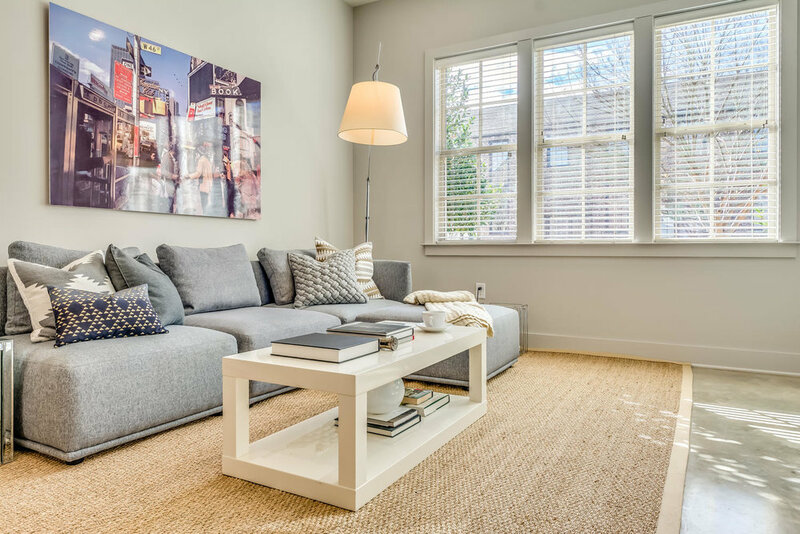 Designed unlike any other rentals in Montgomery, these Flats fit seamlessly within the architecture and aesthetic of Hampstead as they were designed to the traditional neighborhood scale. Features include: a brick exterior with premium insulation package and energy efficient windows, luxury interior design with contemporary elements, granite countertops, gorgeous tile selections, custom cabinets, stainless steel appliances, polished concrete floors (downstairs) , wood and carpet (upstairs), a landscaped central courtyard, adjacent parking area and pool for Flats Residents. To Learn More about The Flats: visit hampsteadrenting.com. For Pricing and Availability, call 334.270.6700.